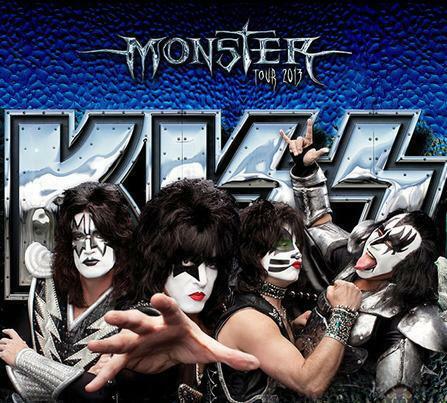 KISS wrapped up their Australian tour with Motley Crue and Thin Lizzy on Saturday in Mackay. Prior to the tour’s final concert, KISS unplugged for their pre-show meet n greet; video of the band running through their 1974 classic, “Cold Gin,” has surfaced. The trip down under, in support of the group’s latest album, “Monster,” was KISS’ first in five years. As KISS mark their 40th anniversary this year, their live shows resume June 1 in Stockholm.